Great article! 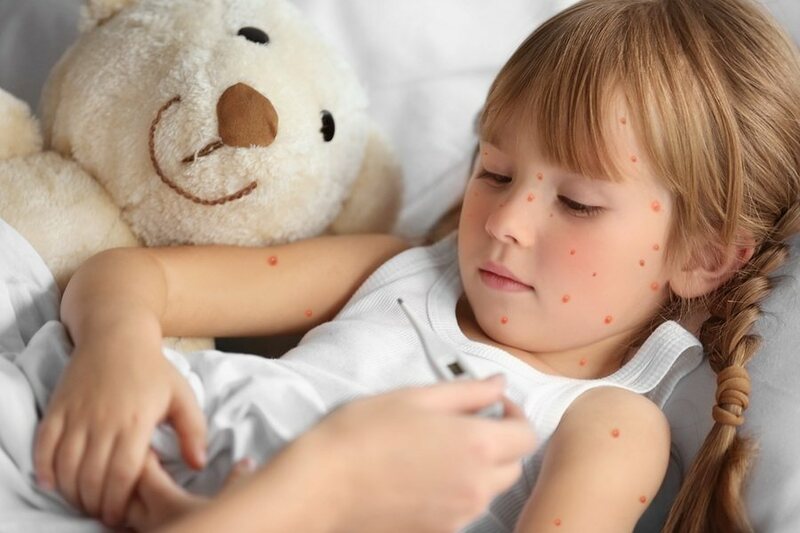 I just wanted to point out a mistake in paragraph 5 "With the effectiveness of the chickenpox vaccine, our immune systems are no longer stimulated with the varicella virus (the virus that causes both chickenpox and measles)" - should say "chickenpox and shingles." Thanks again for all your hard work and courage to share the truth.